Can People in the Operating Room Multitask? Home > Surgical error > Can People in the Operating Room Multitask? Can people in the operating room multitask when it comes to counting sponges? I know surgeons listen to music, talk about the stock market and their investments, and chat with the OR staff, but when it comes to safety, there is no fool proof technology system to detect missing sponges. Gel pads that alarm when a tagged sponge is left inside a patient, a wand that is waved over the body to scan the patient after surgery, radiofrequency tags – all have some kind of drawback. 2. Counting the sponges before the case begins, rather than under the pressure at the beginning of the case. 3. Not allowing surgeons to interrupt a counting process. 4. Displaying counts on a wall-mounted board where all can see it. 5. Requiring the surgeon to announce he or she has tucked a sponge under an organ (which is noted on the board). 6. Counting performed by two people standing side by side, focused only on counting. 7. Organizing surgical items the same way in every operating room, counting them in the same order every time. When University of Minnesota Medical Center and Christina Care Health System implemented these techniques, they reduced retained surgical items to zero for 154,000 surgeries. Read ”Sponges: Beyond Counting”, HealthLeaders June 2011, page 58-59 for more information. 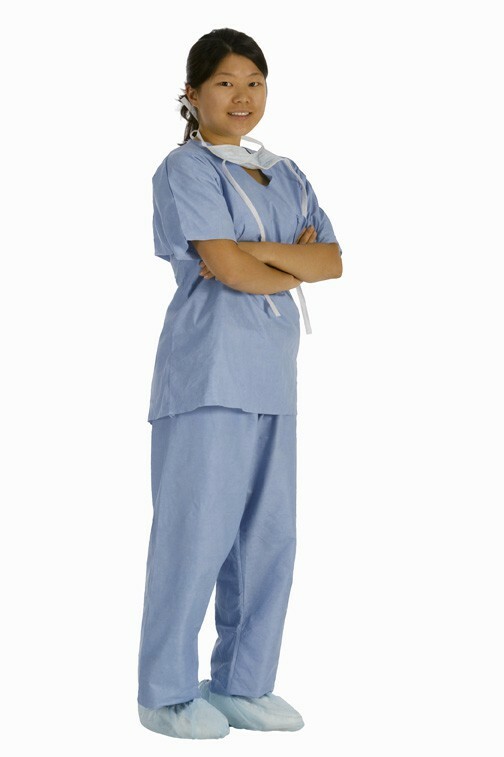 Contact us if you need a nursing operating room expert witness to review your case.